If you’re buying a home, you’re probably being told by your realtor to pay for a home inspection. 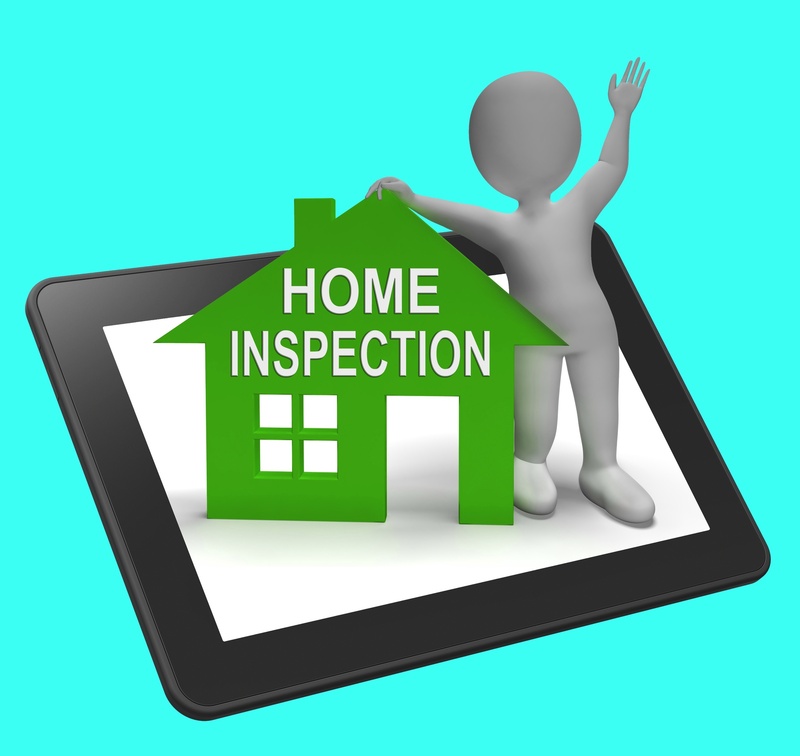 But you’re probably asking yourself, why should I have a home inspection? Is it really necessary? The answer, in short, is yes. Here are five reasons why hiring a home inspector is a good idea. 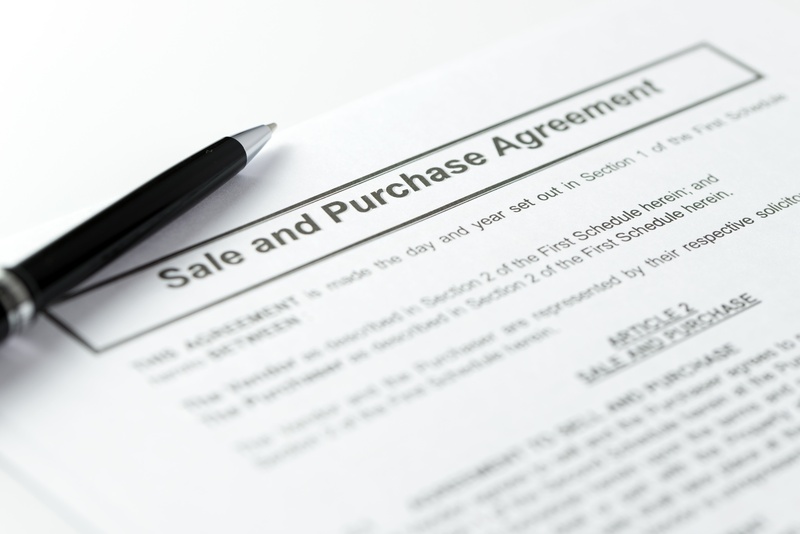 What is a Purchase and Sale Agreement? A P&S, as it’s called, is a legal document that is put together and agreed to by attorneys. These attorneys represent both sellers and buyers in any real estate transaction. Depending on where you live, the P&S must be signed by both a seller and a buyer once both sides have come to an agreement. 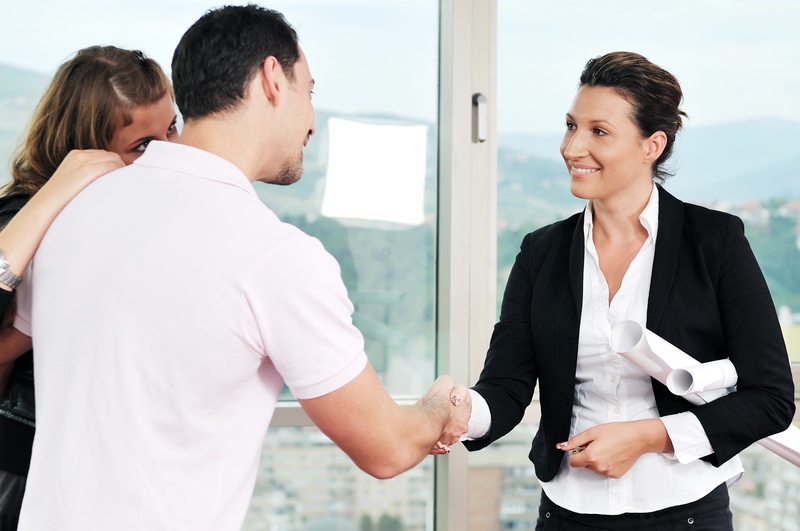 A real estate attorney will be primarily responsible for drafting your purchase and sale agreement. 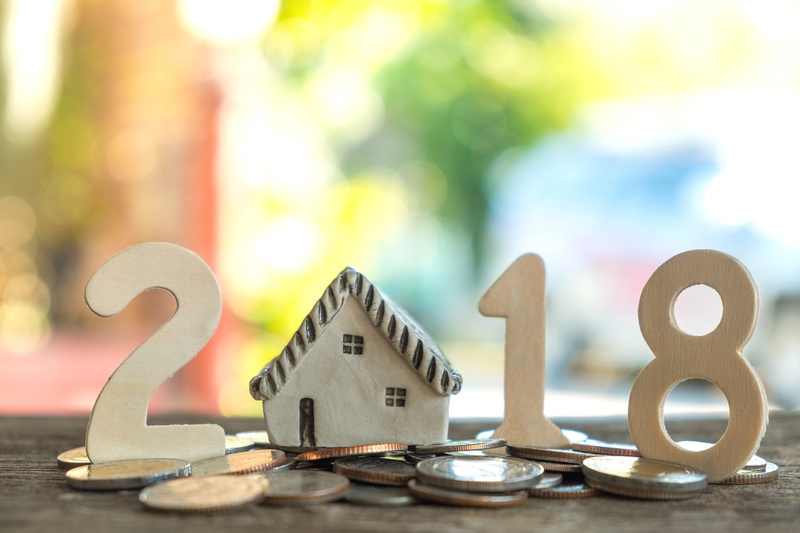 What Will the Real Estate Market Look Like in 2018? At the start of any New Year everyone likes to make new resolutions. Whatever your resolution is, we wish you all the best! But, if your resolution revolves around real estate and potentially buying or selling a home, we want to help you meet that goal. Do I Need To Work With a Real Estate Agent? 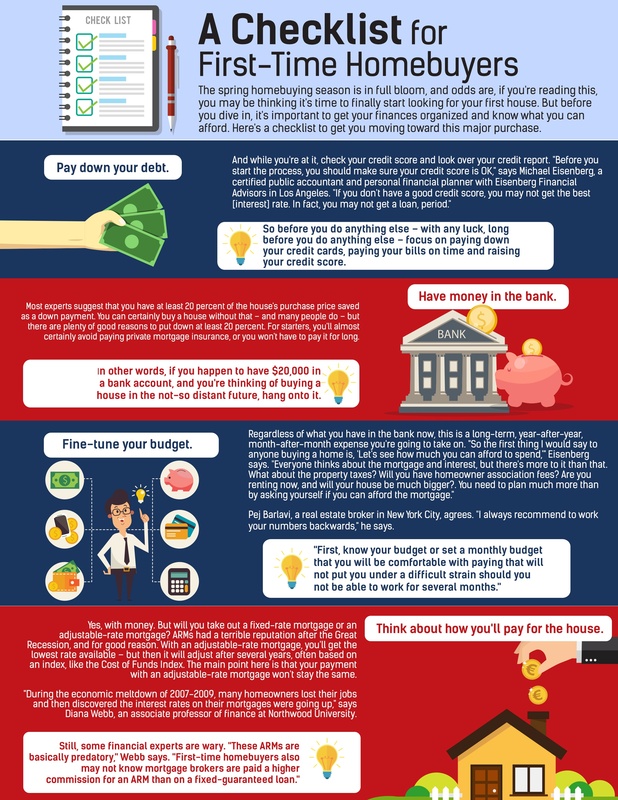 If you’re trying to sell or buy a new property, you might be asking yourself, “do I need a real estate agent to do this right?” Today, we’re going to take a look at that question, what some real estate agent benefits are and how you can find a real estate agent that works for you.